Many times there is a need to publish multiple websites from internal network, but there is only one public IP address available. How this can be done easy way? 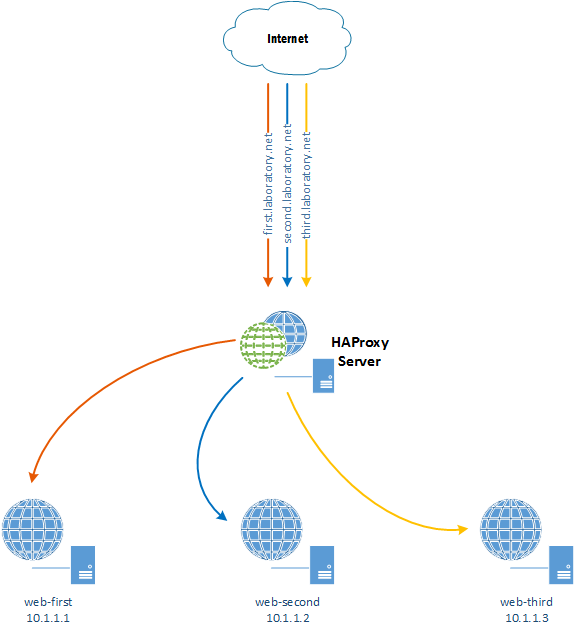 HAProxy can help us with it.